You've all been waiting for it, now its here!!! 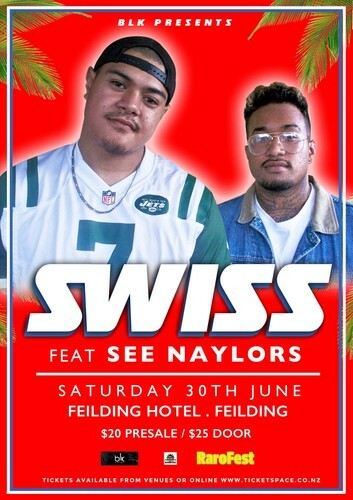 The Swiss & See Naylors NZ Regional Tour. Get your tickets now! Also available at the venue.